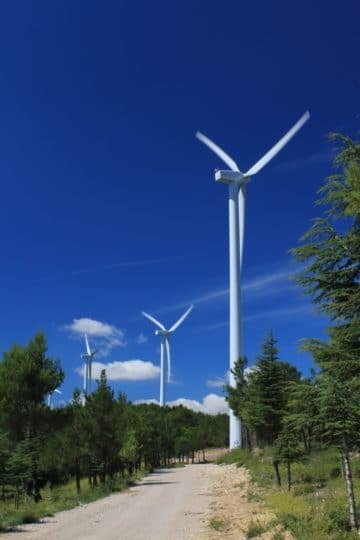 Since 2003, Pouzols unhabitants can observe the 9 wind turbines of Oupia running. 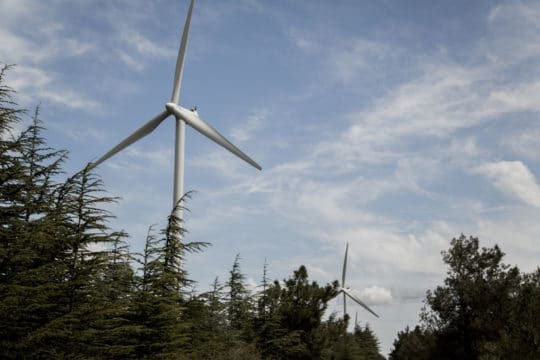 Following the same objective of increasing renewables in the energy production mix, Pouzols local council has been backing the wind park extension on his territory at « Le Pech » and « Lous Rocs ». The will of represntatives was rewarded. 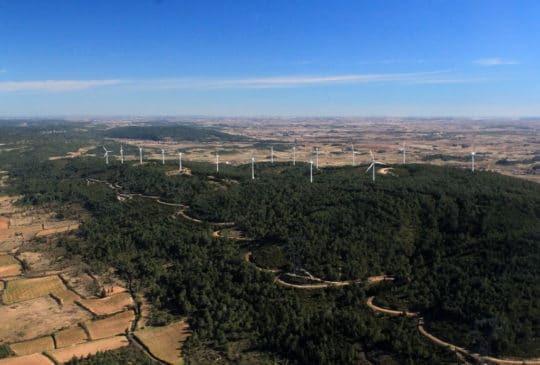 After environmental and technical studies led by EDF EN, the construction phase of Pouzols-Minervois was launched by the end of 2012. Continuity among the two parks has been considered. An environmental study was introduced from the beginning of the construction time. Bats monitoring achieved a better understanding of the species behaviors near wind turbines. This wind facility is comprised of 6 wind turbines and wish to prevent any mistakes to happen, likewise its neightbour Oupia. The two parks together amount an installed capacity of 13.2 MW, providing for 18,500 local unhabitants.